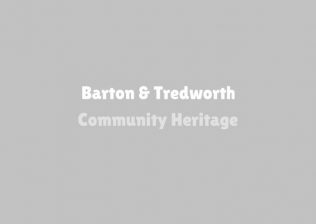 The Barton and Tredworth area has a number of buildings of historical and architectural importance and it is the job of Gloucester City Council to ensure that they survive intact so that future generations can appreciate them. 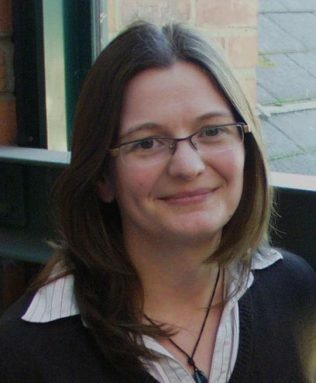 Charlotte Lewis is the Principal Conservation & Design Officer at Gloucester City Council and here in this collection of audio clips, she speaks about the various listed buildings in Barton Street and how their function changes over time. 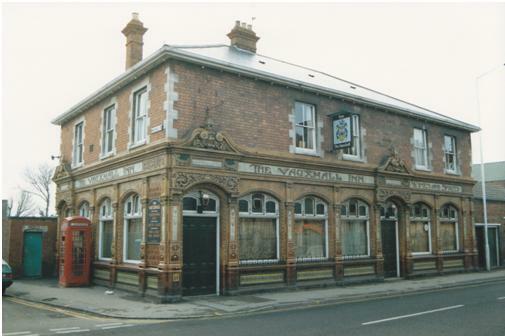 She also gives details of the Conservation Areas initiative which aims to protect historic areas from development. 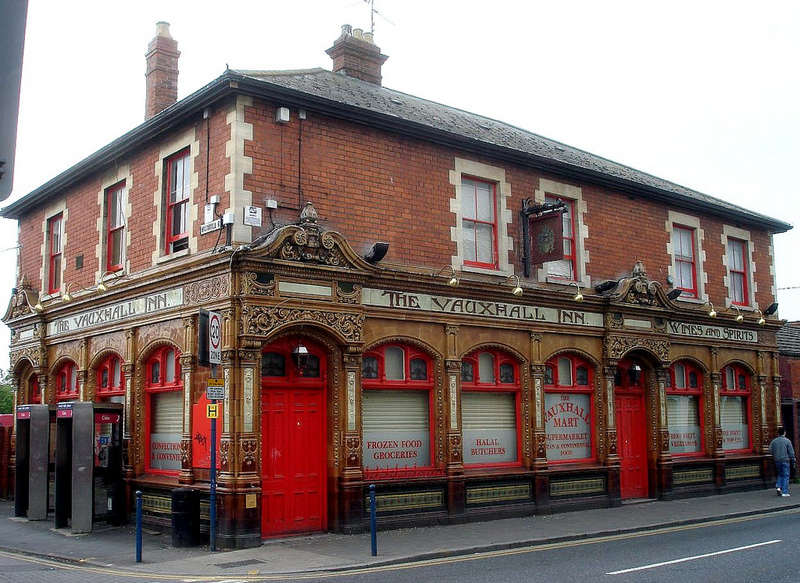 The images below show the Grade II Listed Vauxhall Inn as a public house during the 1980s, and how it looks as a supermarket today.